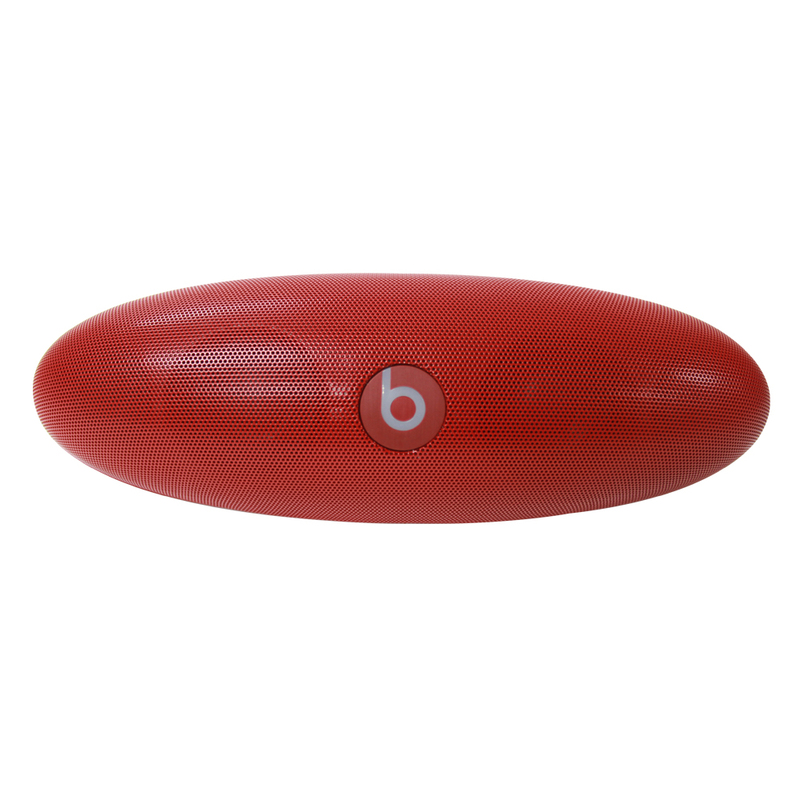 Enjoy massive surround bass with the Beats Pill ML Wireless Bluetooth Speaker For N9,000, Rock powerful, clear audio in a compact design with this Beats Pill ML by Dr. Dre portable stereo speaker, which features 4 built-in speakers that deliver soaring highs and deep bass. The rechargeable battery allows up to 7 hours of wireless use. With a fantastic range of sound, the Pill will impress you with booming bass and soaring highs, letting you enjoy your music to its full potential. 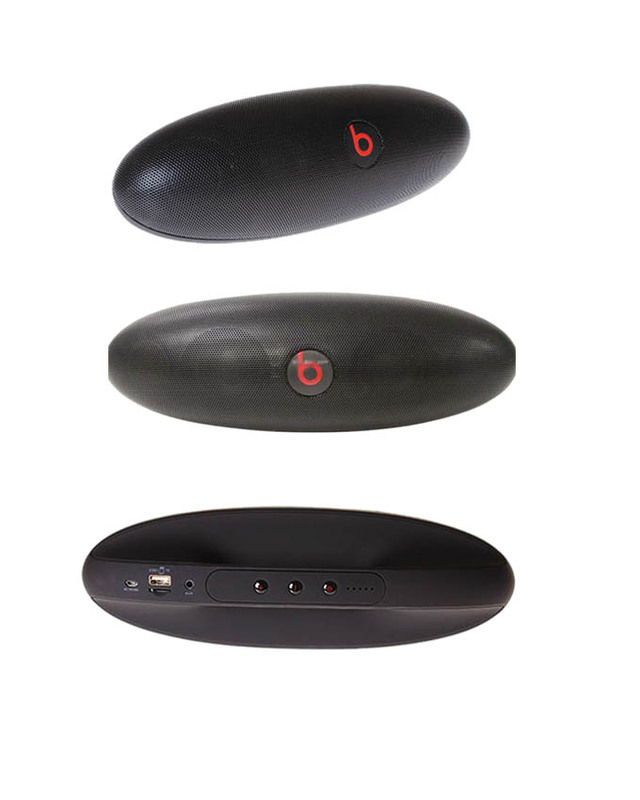 Bluetooth compatibility and built-in microphone, which allows you to take phone calls through the Pill as well. Plus, you can change tracks using your laptop, mobile or any other Bluetooth devices from up to 30 feet away. The Beats By Dre Beats Pills ML has bluetooth 2.1 + EDR international standard, You can adjust the volume directly through the device, 10 meters high-fidelity transmission with non-destructive, super portable handy, shock sound, specially designed for smartphones and tablet PC. Supports speaker-phone built-in microphone to bring clear calls for you, Its very perfect either with single or multiplayer for phone calls or video chats. High fidelity sound, stereo speakers, built-in resonance radiator device, equipped with high efficiency power amplifier, super-low-frequency dynamic, bass-rich, flexible, achieve a more shocking extremely overweight bass effect. High sensitivity of reception, receive real-time news, keep-up to date with the latest information in time with your local radio fm. It has two power modes, built-in lithium battery, with medium volume, suitable for any occasion. Pairing is easy. Just tap your phone to your Beats Pills ML and create an instant connection. Sync two Beats Pills by tapping them together to play the same song. You can also tap the Beats Pills together twice to stereo your music, making one Beats Pill ML the left output and the other the right. 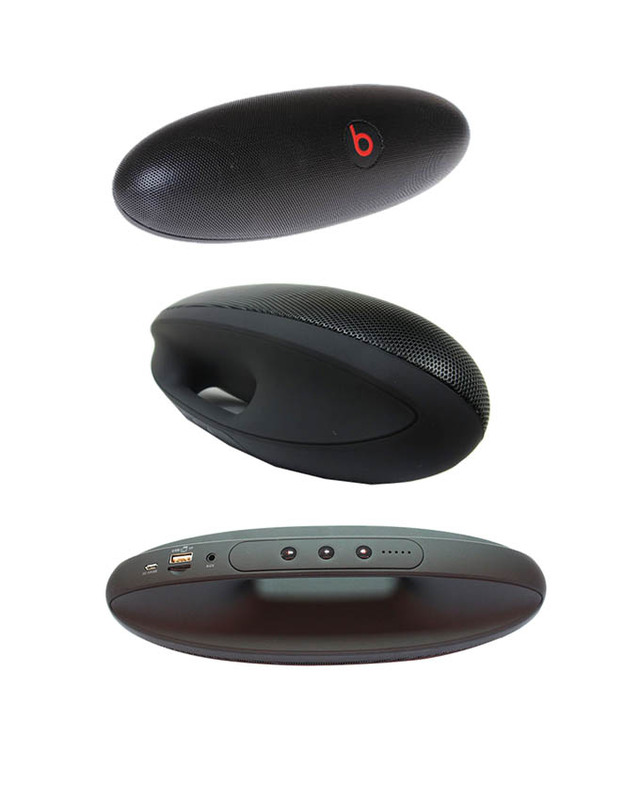 Pair the Beats Pill ML to your phone, laptop or any other Bluetooth-enabled device to change tracks and adjust the volume from up to 30 feet away. The Beats Pill frees you to roam so you’ll always have premium sound, anywhere you go. It’s lightweight and small enough to fit in your bag. 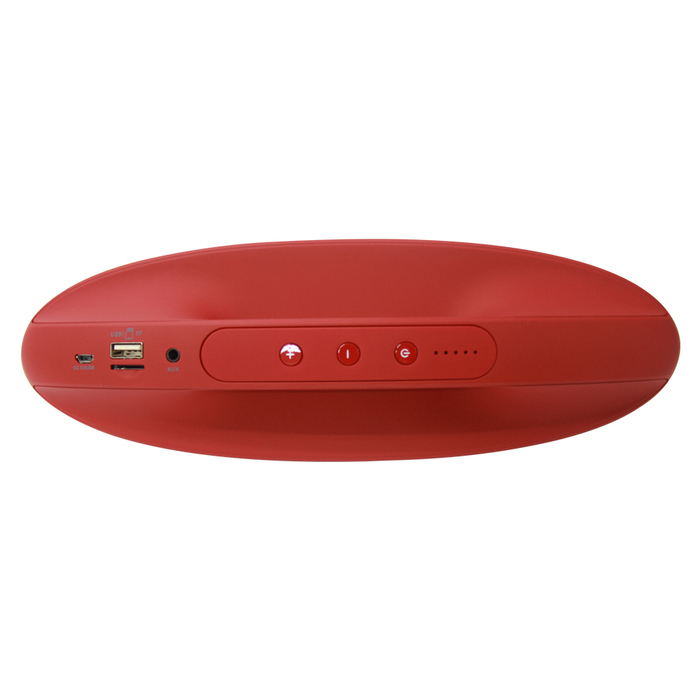 If your phone or external device is low on battery power, you can use the Beats Pill ML to give it some juice. Take that call. The Beats Pill’s ML Bluetooth capability and internal microphone make talking on the phone easier and better sounding than ever before.